Well, the summer is here. And that means more summer party and get-togethers. Few things are better than a summer party with a group of friends you love to hang out. Friends are the base of any summer party. But you also need area where you can hang. And summer cocktails. 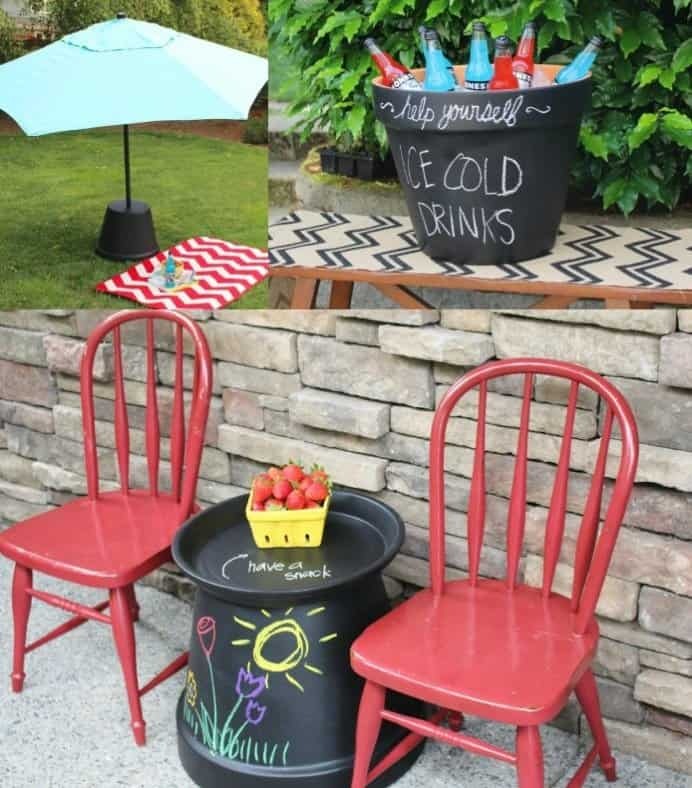 Today, I will show you several backyard projects that will give you space where you can relax in the afternoon and throw some parties during the summer. Let’s go. We start with the most basic ingredient, and that is a pergola. I want to keep things simple and basic. 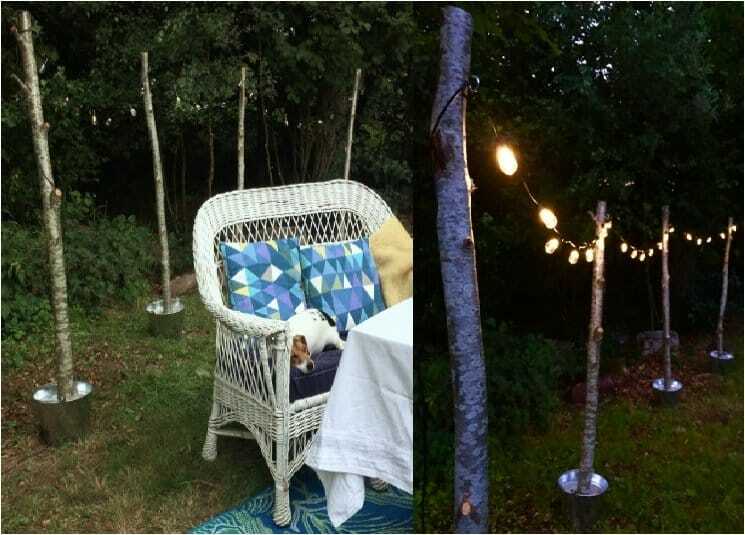 That is why this one is just a simple pergola with come candles. I want you to have relaxing time, and candles are perfect for that spa-like ambience. All of the lights make it romantic. So, you can enjoy the pergola with your friends, or with your loved one. During the summer, you want a backyard that is quiet. You do not need much illumination. But you need some subtle lighting here and there. 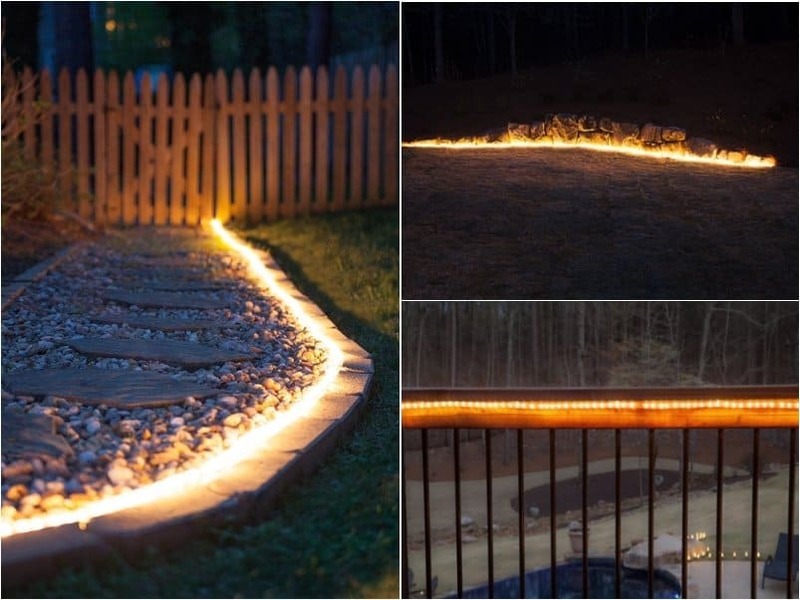 These lights strike the perfect balance. Not too much, and not too little. Nothing screams a summer party like a grill party. Barbecue, friends, some beer, and you have everything you need for pure enjoyment. You cannot go wrong with a barbecue party. And the best part is this kart is mobile. You can move it in and out of your garage at any time. 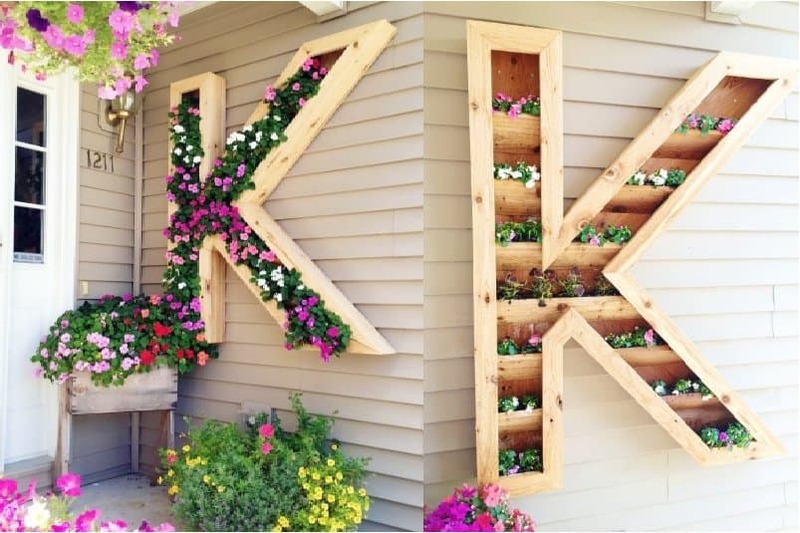 The goal here is to improve the visual appeal of your house. On first glance, this planter has no purpose. You cannot sit on the planter or anything like that. But I am sure your friends will enjoy spending time surrounded by flowers and plants. When you want to relax, you go to the nature. And, you bring that nature touch in your home. Yes, we enjoy spending time out on the sun in the summer. But we are always looking for some shades. We want to escape those harmful sun rays. 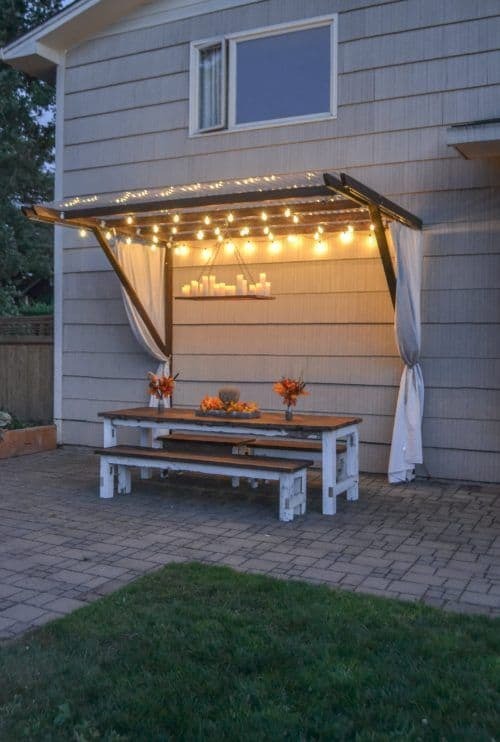 To do that in your home, a canopy is a perfect solution. You can be sure that you and your friends can chat for hours protected from the sun. You no longer need to wait for the sunset to chat. Speaking of the summer nights, I talked previously that you definitely need some illumination. You cannot spend the entire evening in dark. I am sure you are not as creepy. 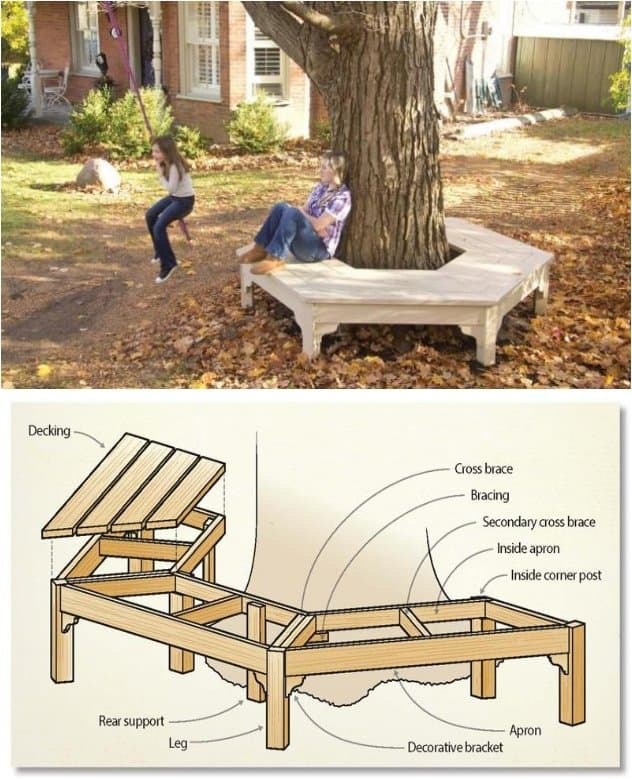 This rope is very easy to make, and you can place it in any part of your backyard. Who doesn’t love multifunctional and multi-purpose furniture? I know I love it. And by the looks of what furniture companies are selling, we all do. 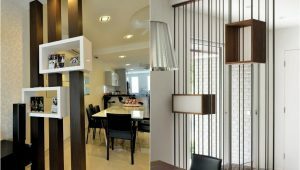 Multi-purpose furniture is the biggest hit in interior design in the past few years. And that applies for outdoor design as well. With some pillows, you can even lie down and relax on the bench. And if you need more space for serving, turn it into a table. 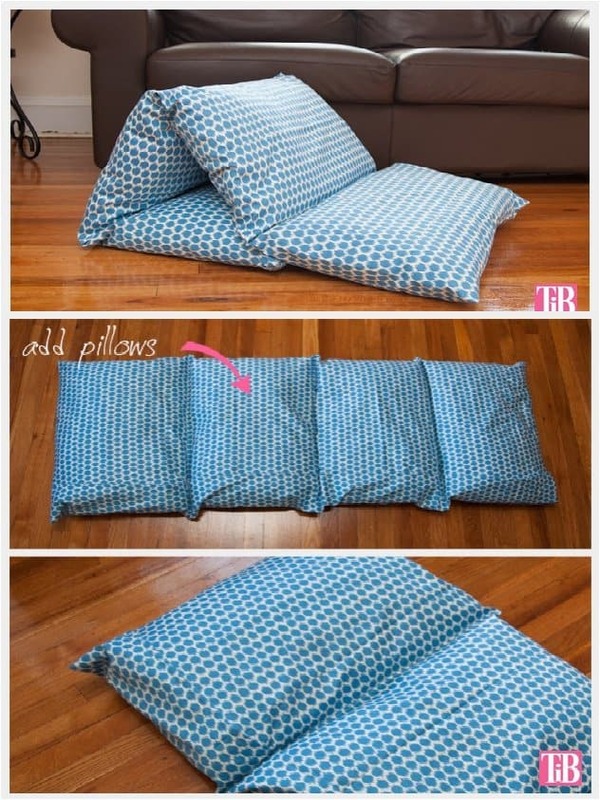 Speaking of pillows, here is one that you can easily make. You can never have enough pillows. And I mean that. We are long pass the days when you absolutely had to have a big screen TV. 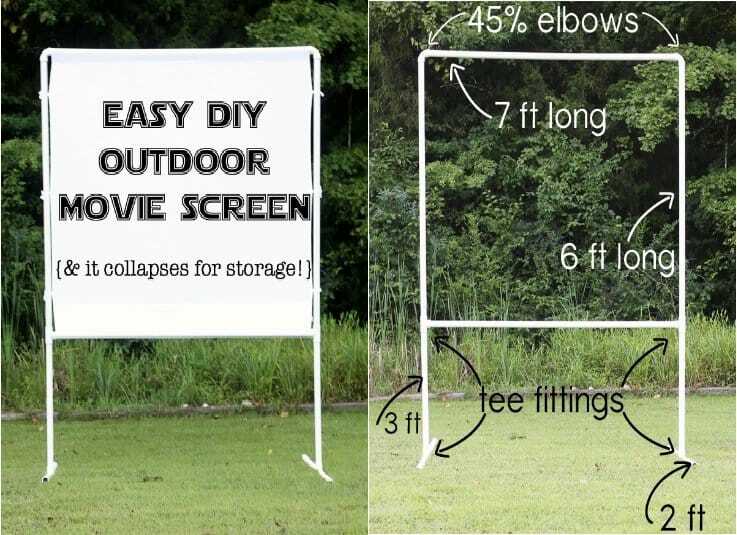 Nowadays, you can turn everything into a big screen TV. That is the beauty of technology. And we are reaping all the benefits. I am sure all of you have some pipes at home. 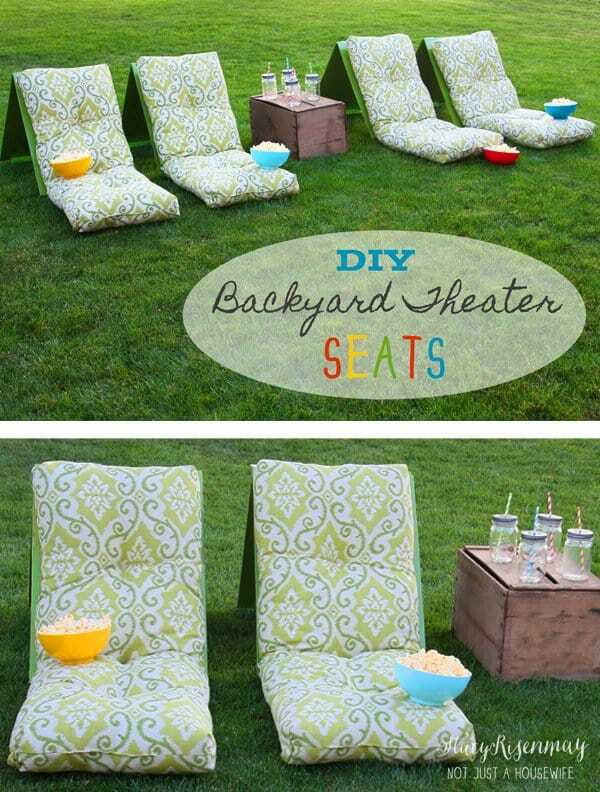 Turn them into an outdoor theater, and enjoy the latest movies with your friends. For your movie theater, I also have some cozy and comfortable seats. You want to enjoy the movie IMAX style. If you’ve ever been to an IMAX cinema, you know how comfortable the seats are. I want to help you experience that same comfort at the convenience of your home. Who doesn’t want a place to sit and just relax? You can get a book, and read it in peace and quiet. Or you just can let your mind wander. 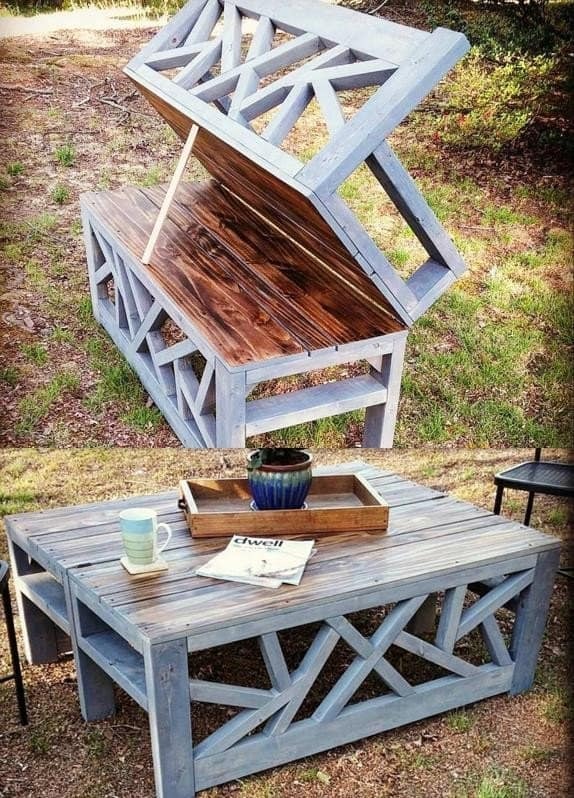 Whatever the case, the bench is perfect for a backyard. 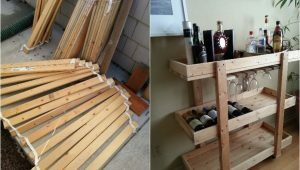 I talked previously about multifunctional and multi-purpose furniture. This one is extremely practical. Anyone who has a garden will tell you that the water hose is a clutter they would love to eliminate. So, I have something you can use. Most of the items on the list so far were adult-oriented. Well, it is time that we change that. Our kids deserve some love and attention as well. 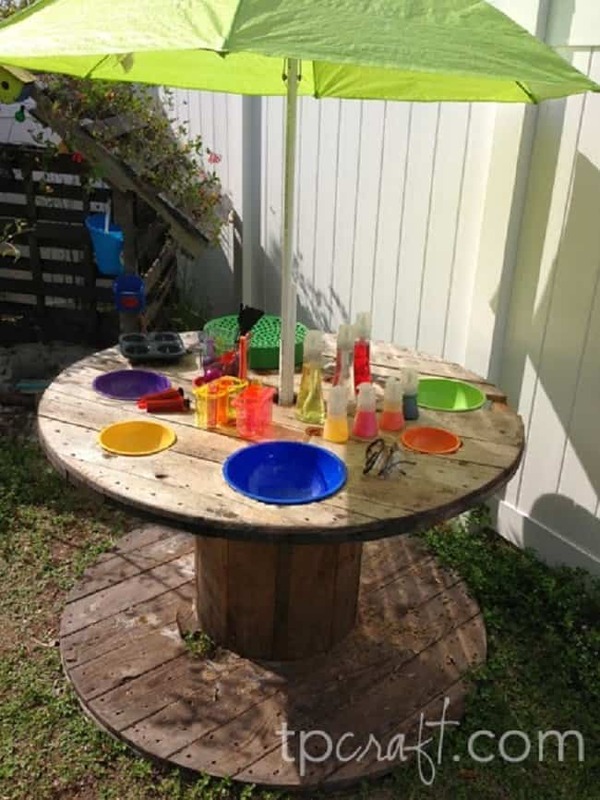 Get them this table, and you can enjoy your day while they are playing. Isn’t that the dream? Why is it called one-hour? 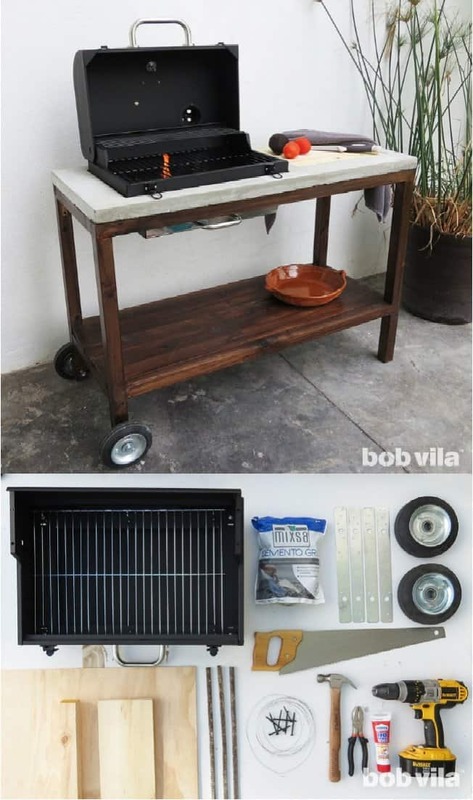 Well, because you can make this fire kit in just one hour. Just think of all the marshmallows you can roast here. 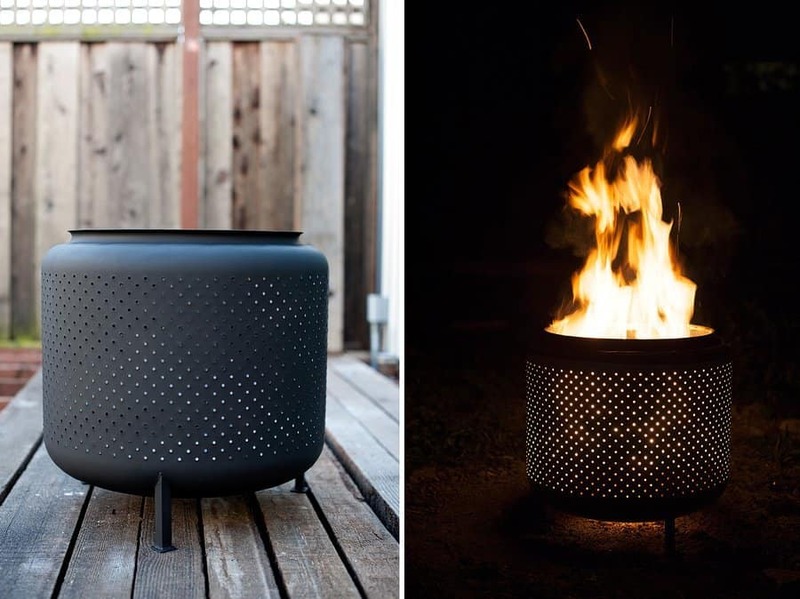 Call your friends, and you have a campfire in your backyard. Not many people can say that. 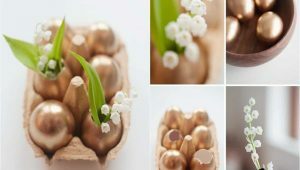 Flower pots are a great DIY ingredient. I should probably write something about all the things you can do with a flower pot. But for now, let’s take a look at three uses for summer enjoyment. Of course, one is for cooling down your drinks. You have to cool your drinks in the summer hot days and nights. Being that summer party and backyard are synonym for enjoyment, it is only fitting that we finish off the list with a hammock. 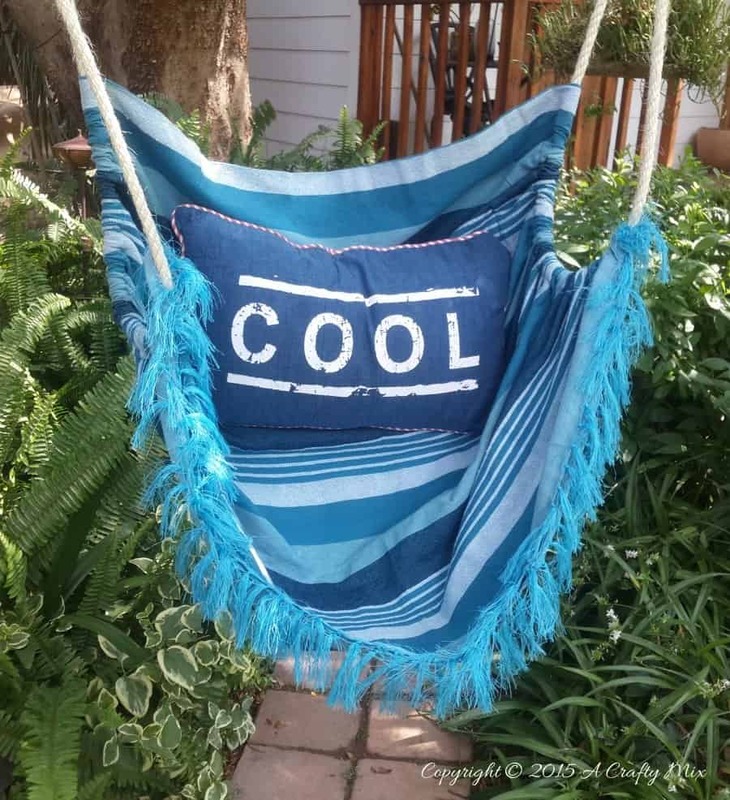 Is there a better way to enjoy your days in the summer than a hammock in the shades? I don’t think so. Hope you all have a wonderful summer. And I hope I can contribute just little to that.